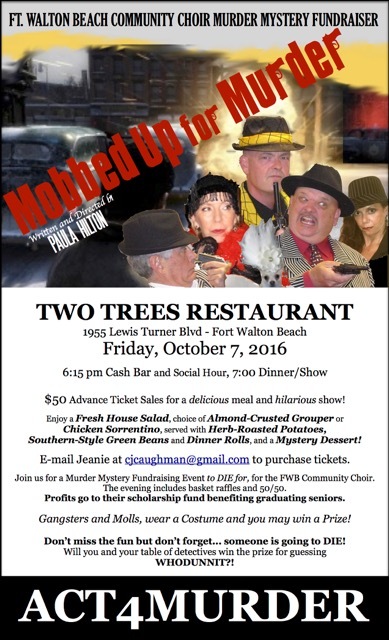 Join us for a Murder Mystery Fundraising Event to die for! Profits from the evening are for the FWBCC Memorial Scholarship Fund. Don’t wait until the last minute! Only 100 tickets are available!